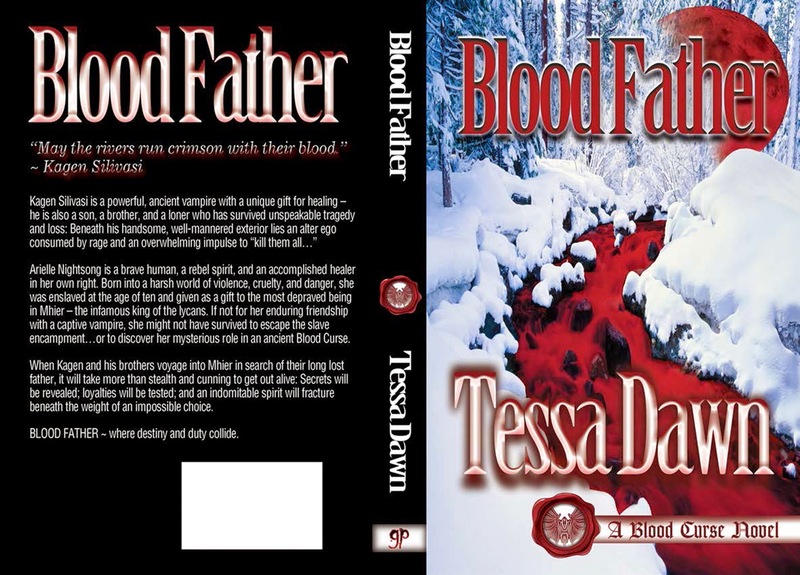 Author Tessa Dawn : UPCOMING EVENT NOTICE: All day book release party on my blog, June 12, 2014! UPCOMING EVENT NOTICE: All day book release party on my blog, June 12, 2014! Looking forward to seeing you on June 12th! Whoop! Did you get get your copy yet? I'm so excited to start reading tonight! I can't wait!!!!! It's been a long time since I was excited about a series. I generally get excited about one and the author decides after 2 or 3 books thst they dont want to persue it any further, THANK YOU, for believing in this series and continuing to allow us to visit Dark Moon Vale. The characters are amazing! I'm counting down the hours till it's available on Amazon!!!!!! THANK YOU!! Have you gotten your copy yet? I'm so excited to start reading tonight!! I am so excited! This is one of the best, if not the best series I have ever read! I will definitely be popping in and out all day. It is a bit too early now but I was awake so I figured I would say something. YAY! it's release day! yay for release day!! It's never too early to be excited for a book!! I am so happy this day is here. I am so having withdrawals. I love all your books. And guess what Tessa? I will have a vampire bite tattoo coming in the next few weeks. I will share when I get it. I hope you post it so we can all see it! I would love to see what it looks like!! Hopefully withing the next couple weeks I can get it done. So excited! I love this series! Thank you, everyone! Just so you don't miss out on the prizes and the trivia contest, please go to the "official release party" dated June 12, 2014! I love that you don't even need to leave the house to get Tessa Dawn's books! just turn on your Kindle and boom there they are! so excited to start reading Blood Father... I loved all the other books, Im sure I'll love this one too! and I DO tell everyone about this series... its just too good to keep secret! So excited about this new book..love your series! Tessa thanks so much for this wonderful series that I can get lost in... your mind is awesome looking forward to more good reads.. Welcome to the official release of BLOOD FATHER!